This is the first part of our monthly series on patient education. We will go through the main insurance companies and how to determine how much will physical therapy cost. 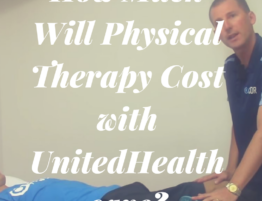 Don’t forget to checkout our piece, “Is Physical Therapy Open Now?” and “How much will Physical Therapy Cost with Unitedhealthcare“. 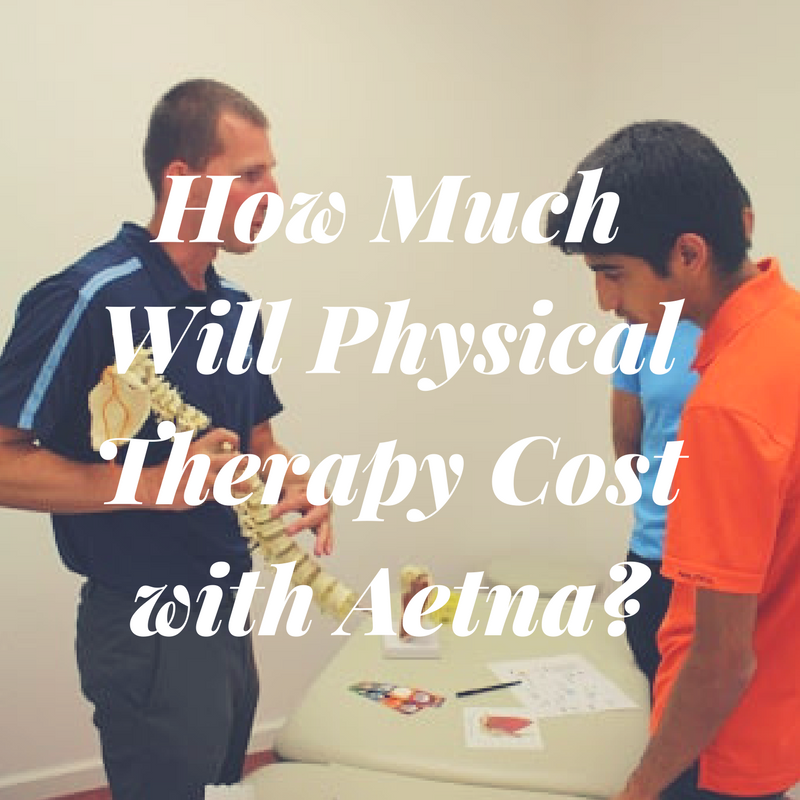 The age-old question for most medical expenses, how much does physical therapy cost? 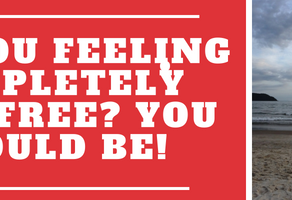 We get this question 20 – 30 times a day at our Santa Clara physical therapy office. It is essential to understand medical insurance to keep your health care costs and as a Nation, keep our health care costs down. In the United States, we already spend more than any other country on health insurance and a small portion of that is health illiteracy. As a consumer, make sure you understand your plan and double check what your plan covers for each service you’re receiving! First, you need your health insurance ID. You will also need the Aetna member services phone number, which is located on the back of the card (the phone number for members). They will ask if you would like the call in Spanish. Then they will ask for your health insurance Member ID. They will ask you for your date of birth. They will ask what you are calling for. 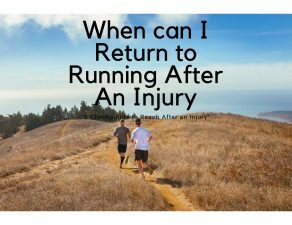 You can respond physical therapy. 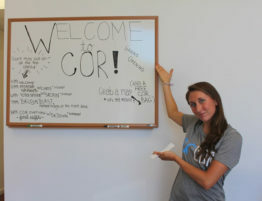 They will provide you with your physical therapy benefits. The deductible is the amount that you pay out-of-pocket for medical services each year before insurance starts paying anything. Co-insurance is the percentage of medical costs that you pay after meeting the deductible. A co-pay is a fixed amount that you pay for a service. You usually only pay co-pays for services not subject to the deductible. The out-of-pocket maximum is the maximum you pay for medical expenses in the calendar year. 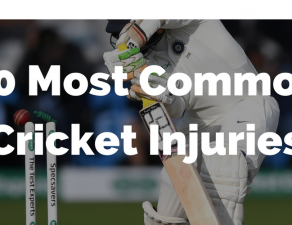 Once the out-of-pocket maximum has been met, the insurance company will pay 100% of medical costs for the remainder of the year. Limits and Exceptions express if there is a maximum number of visits available per year. It is important to get all this information and more importantly to understand all this information! Sometimes the representatives are not very helpful, so make sure you continue to ask them questions until you know all the information you are seeking. You can also find this information online. 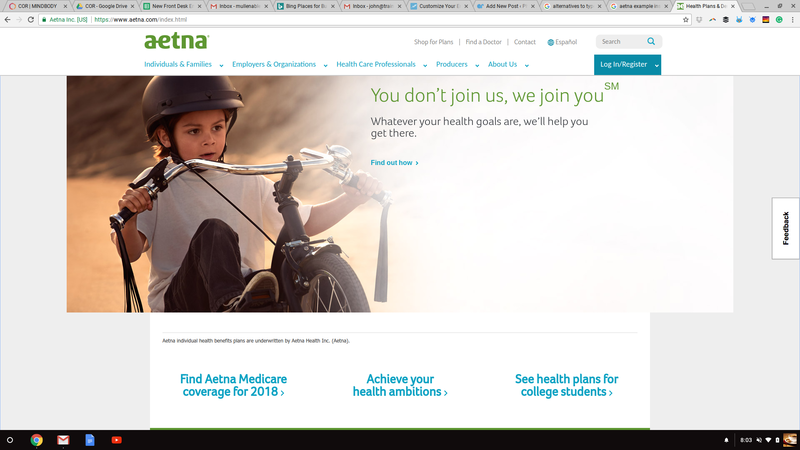 At the https://www.aetna.com/ website, you need to Log In/Register, which you can find on the button on the right side. This on the website and only takes a few minutes. After you register, you will enter the members portal. Aetna has a nice video explaining how to use the member’s portal and how to determine how much physical therapy cost with Aetna. In the member’s portal, you can enter the “Benefits-Estimate Cost” button. Once in the “Benefits-Estimate Cost” you can select “Physical Therapy/Rehabilitation”. This is likely located in the ‘rehabilitation services’ area, but Aetna uses different terminology between plans. If you can’t find it, you may need to search for this category. 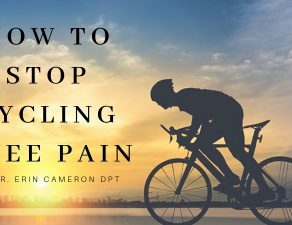 After you click on “Physical Therapy/Rehabilitation”, you should have access to most of the below information. 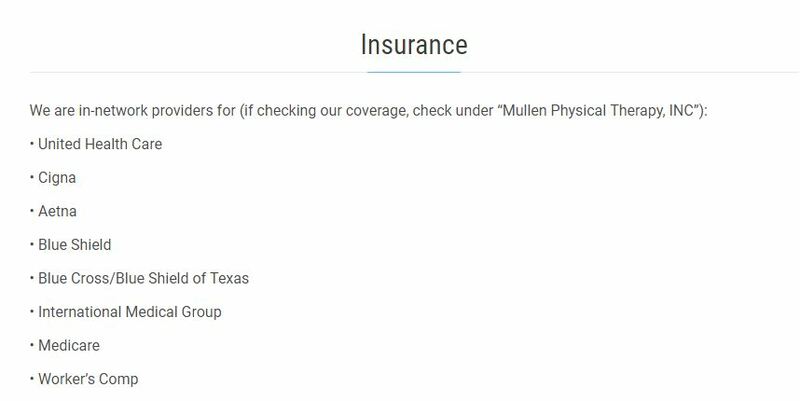 If you can’t find all this information in this area, you can go back to the home of the “Member’s Portal” and select “Deductible”. This will tell you how much deductible remains. Bob pays $500/month has an insurance policy with the following characteristics: A $2,000 deductible, 20% co-insurance, and an out-of-pocket max of $5,000. In January, Bob got sick and had to visit the physical therapist for back pain. Because he hadn’t yet met the deductible, Bob had to pay for $68 for the visit out of his own pocket (since the clinic was in-network, this is the contracted rate for the clinic, other clinics and/or out-of-network clinic prices will vary, see below). For his back pain, he saw the physical therapist for 6 visits, at $68. In June, Bob had a heart attack and went to the emergency room. The bill for the hospitalization and the diagnostic exams came out to $2,850. From the bill of $2,850, Bob is required to pay $1,592 towards the deductible (he paid $408 for his earlier sick visit) and $251.60 (20% of the next $1,258) as co-insurance. Bob has now met his deductible and has paid $2,251.60towards his out-of-pocket maximum. Bob’s insurance company has paid $1,006.40 of Bob’s medical expenses. In August, Bob needed emergency surgery on a torn ACL. The bill for the surgeon and hospital stay is roughly $30,000. Because Bob met his deductible, he is only required to pay the 20% co-insurance of $6,000. But Bob already paid $2,51.60 towards his out-of-pocket maximum of $5,000. So Bob only needs to pay $2,748.40 to meet his out-of-pocket maximum, and the insurance company pays the remaining $27,251.60. Following his surgery, Bob needs physical therapy again for his knee. The physical therapist and surgeon decide he will need 24 visits of physical. The physical therapy cost is $68 per visit. Because Bob met his out-of-pocket maximum, he doesn’t have to pay anything. Bob’s health insurance pays the full $10,000. As you can see, understanding your medical coverage is important. It is also essential to understand how health insurance works, so you can prepare yourself financially. Under the Affordable Care Act, medical insurance providers cannot put an annual or lifetime cap on how much they’ll pay for expenses for essential health benefits. 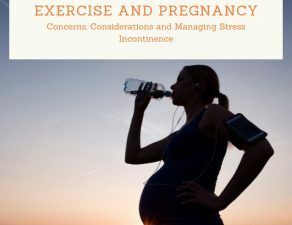 Essential health benefits include emergency services, hospitalization, maternity and newborn care, prescription drugs, and more. In the above example, having health insurance was financially an excellent move for Bob. For $11,000, he avoided paying $43,000 worth of medical bills. But most people don’t have medical bills that exceed their out-of-pocket maximum. For those individuals, health insurance provides a secondary benefit called “negotiated rates”. When you visit a medical practitioner or hospital, they can bill any amount they want (although some are limited by local laws). For some practitioners, the insurance company negotiates how much they’ll pay them for that service. For example, a physical therapist may charge $200 for a visit. But the insurance company negotiates that they’ll only pay a maximum of $68 per visit. The $200 bill sent by the doctor to the insurance company is called the pre-negotiated rate. The $68bill in this instance is called the negotiated rate. An insured patient at an in-network practice will not need to pay more than the negotiated rate. The medical practices that have a negotiated rate with your insurance company are considered to be in-network. The medical practitioners that did not agree to the discounted rates are considered to be out-of-network. An out-of-network medical provider can charge you the pre-negotiated rate. Taking the above example, the insurance company may only pay $75 for a $200 out-of-network sick visit, leaving the patient responsible for the $125 balance. Additionally, insurance companies also may have different deductibles, co-insurance, and out-of-pocket maximums for in-network vs out-of-network visits. For example, the deductible may be $3,000 for in-network visits and $4,000 for out-of-network visits. It is usually most efficient financially to only use in-network providers. Healthcare expenses can be quite high, with deductibles of several thousand dollars and out-of-pocket maximums over ten thousand dollars. Luckily, the IRS allows people to sometimes lower the actual cost of healthcare expenses by paying for them pre-tax. Some employers grant access to a Healthcare Flexible Spending Account (HCFSA, sometimes called FSA), where money is taken out of the employee’s paycheck pre-tax. Then, as the healthcare expenses are incurred, the employee submits the receipts to the HCFSA program, which then reimburses the expenses from the pre-tax allotment. Some HCFSA programs also supply a debit card which can be used to pay for eligible expenses. One of the biggest issues with HCFSAs is that the money allocated for them is “use-it or lose it”, meaning that only expenses incurred during the calendar year can be reimbursed from the HCFSAs. Any money left in HCFSA cannot be used in the following calendar year. While some companies allow carrying over up to $500, you’ll need to check your companies exact policy to determine what amount, if any, can be carried over to the following year. For example, Joe allocated $2,000 for his HCFSA. Over the course of the year, Joe incurred $1,000 of medical expenses. Joe’s company’s HCFSA does not allow carrying over any funds in his HCFSA, so Joe loses the remaining $1,000 in the HCFSA. Another option available is called a Health Savings Account (HSA). If someone has an insurance policy classified as a High-Deductible Health Plan (HDHP), they are allowed to open and fund an HSA. An HSA can be funded with pre-tax dollars, and unlike an FSA account, the balance is not forfeited at the end of the year. Any money left in the HSA at age 65 can be withdrawn without penalty, similar to a traditional 401(k). There are many stories of people being shocked with a bill for thousands of dollars. Below are the steps you can take to avoid owing (potentially) thousands of dollars. Know if your provider is in-network or out-of-network. Verify that they’re in-network by calling your insurance company or checking your insurance company’s online directory. Many people have been told by a secretary that the practice is in-network and then learned otherwise. If you go out-of-network, you’ll likely have to pay the full charge for the service and will likely need to submit the bill to the insurance company yourself for reimbursement. Some companies have different business names than that listed in the directory. You can call the company and ask for their legal name, which allows you to look up if they are in-network. Many list their in-network on their website. If you aren’t sure, you can always call. If a referral or preauthorization is needed, make sure the paperwork is squared away. You may receive an EOB for the upcoming procedures. If you don’t receive an EOB, call your insurance company to verify that all necessary paperwork went through. After each visit, you should receive an explanation of benefits (EOB) with an itemized list of what the doctor billed for. If there is an unexpected or fraudulent item, contact the doctor’s office to clarify why that line is included on your bill. Health providers are required to provide an itemized bill. If the charge is fraudulent, contact your insurance company. If you go to an out-of-network practice, keep a copy of the statement from the doctor’s office, in case you need to submit the claim to your insurance company yourself. Even if the secretary says they’ll submit the claim to your insurance for you, they may not – and you’ll be the one who has to foot the bill. Once you determine how much is owed from a medical visit, submit the expense to your HCFSA for reimbursement. Understand the cancellation policy of the clinic you visit. If you know your schedule is variable and often changing, but the physical therapy clinic requires 48 hours cancellation notice, you may incur a lot of late cancellation fees. Some clinics charge the full rate if you miss, others charge 50%, some don’t charge. Our physical therapy clinic policy is 50% cancellation fee for less than 24 hours notice. Some people are upset of this fee, but it is completely transparent and is necessary to ensure we can fill slots and if we aren’t given adequate time to fill a slot, then we can’t see a patient and can’t generate revenue to pay our staff. Is Physical Therapy Open Now?